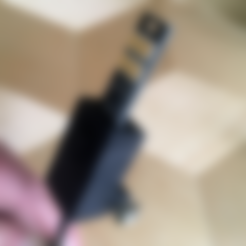 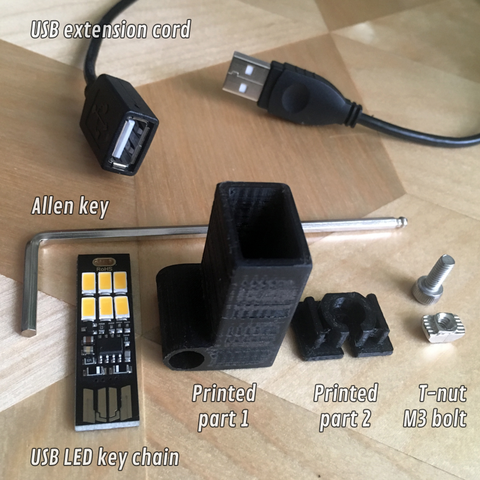 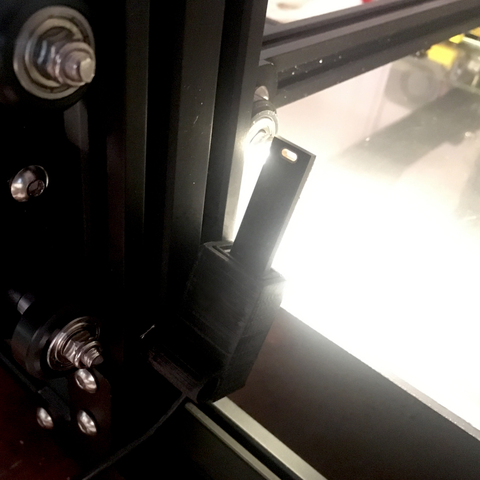 A simple mount for a USB extension cable to mount a key chain LED light (or other things) to your printer's frame. 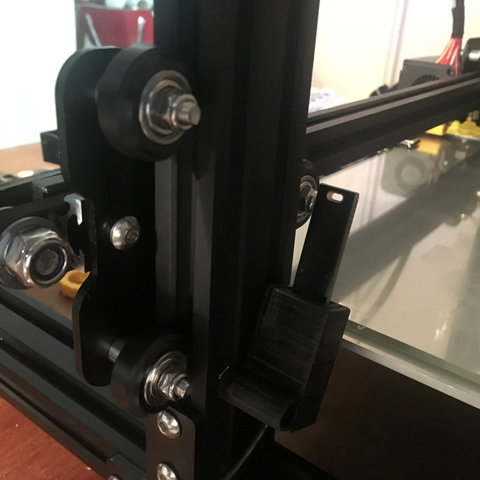 I used a T-nut and bolt that came as spare parts with the CR-10 to mount it to the frame. 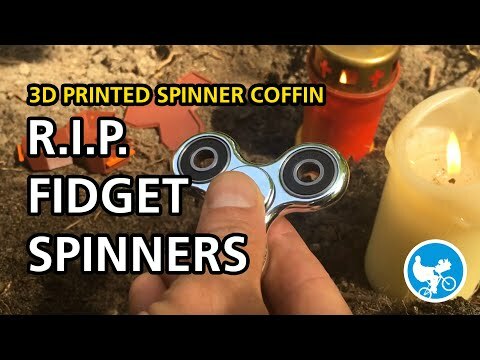 To use it on the other side, just flip the design in your slicer.